Stepping into the venerable cellars at the Henschke winery in Keyneton is a real trip into the past. The marks of generations of Henschkes having been hewn into the stony structures since the mid-nineteenth century. 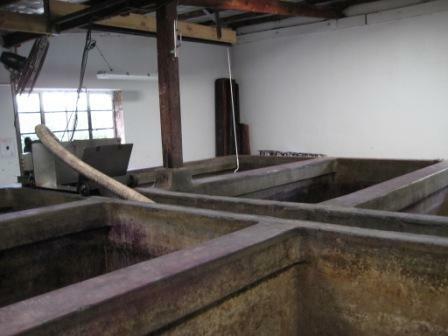 In the winery are rows of open concrete fermenters still in use after numerous vintages, and the visitor may picture how winemakers in earlier days used gravity rather than motorised pumps to process young wines.